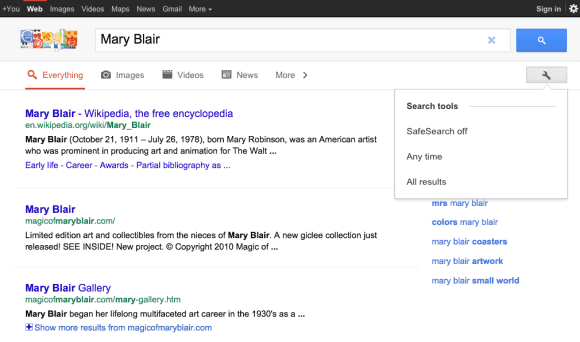 Google tests a new search interface that brings back the icons for specialized search engines, but displays them in a horizontal list, below the search box. The icons are redundant right now, but they might replace the list from the sidebar, just like in the experimental interface for tablets. 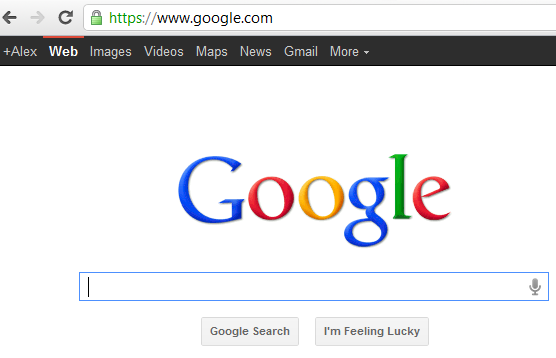 As previously anticipated, Google tests a new navigation bar that could replace the black bar. 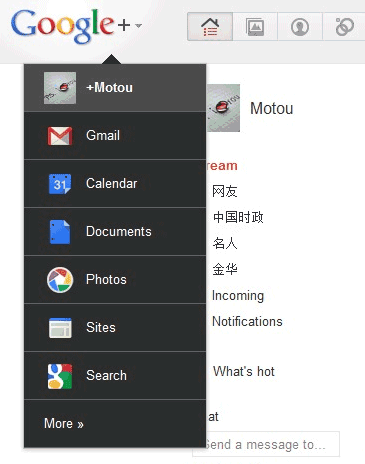 Guao.kh has some screenshots of the experimental interface and there are three important changes: the black bar has been removed, the list of Google services is now a drop-down next to the Google logo, while the tools menu, the notification button and the sharing box are displayed next to the search box. 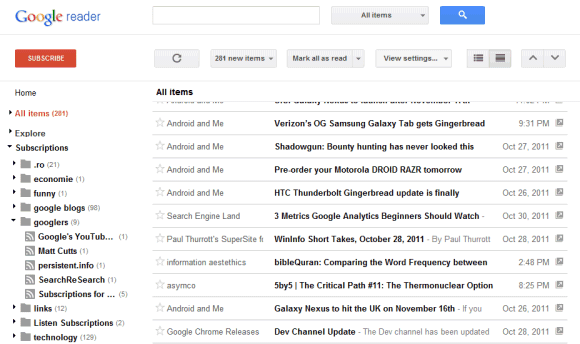 The new interface is cleaner, but hiding the list of Google services will make it more difficult to use. 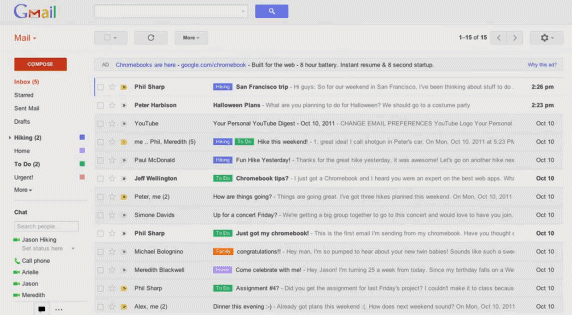 A lot of users won't be able to switch from Google Search to Gmail, from Google Docs to Google Reader if the navigation links are no longer displayed without performing an action. 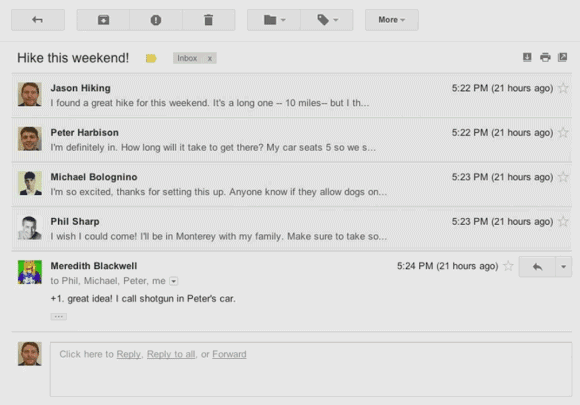 Offline Google Docs has an updated interface that looks more like the regular version of Google Docs. 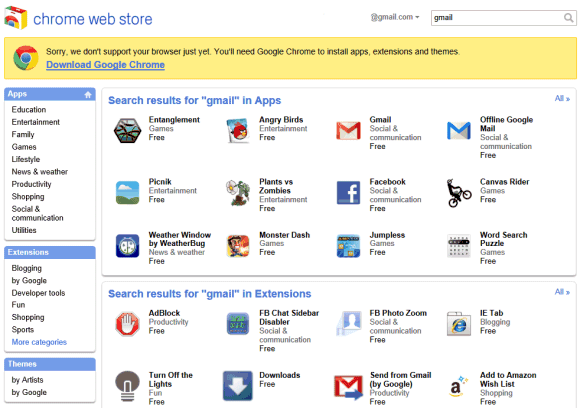 At launch, Google used a completely different interface. 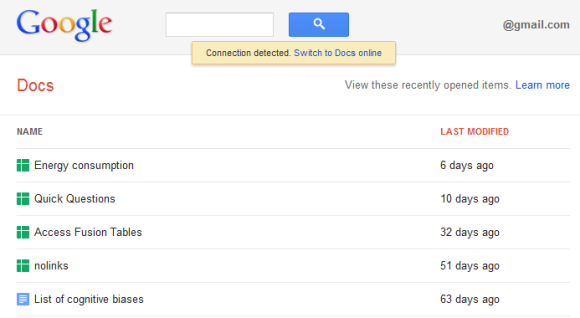 Google Spreadsheets and the Google Docs word processor still use the old interface in the offline mode. 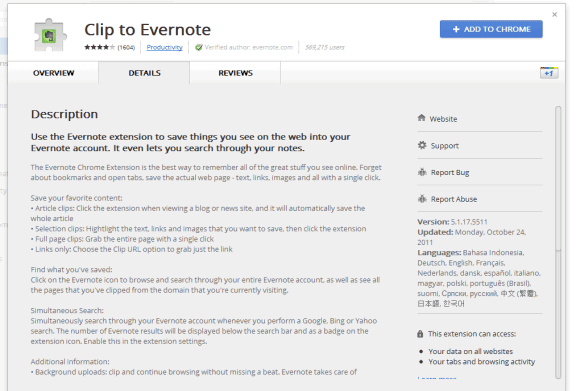 A better idea would be to use the same interface for the regular Google Docs and the offline mode, but gray out the features that aren't available in the offline mode. 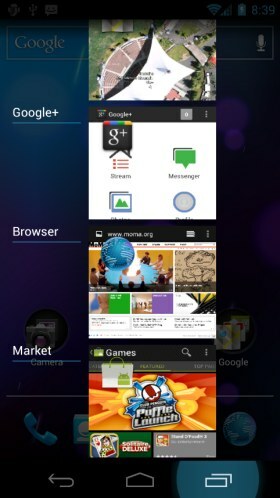 This way, the transition between the two interfaces would be almost seamless. 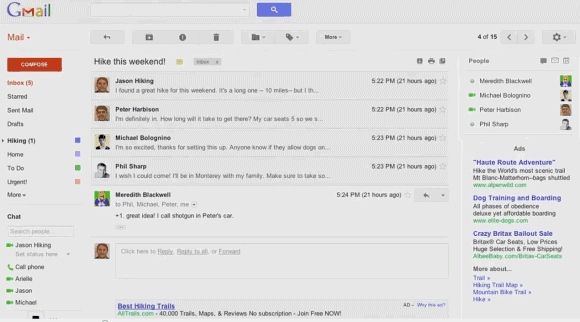 As promised, Google+ is now available for Google Apps users. 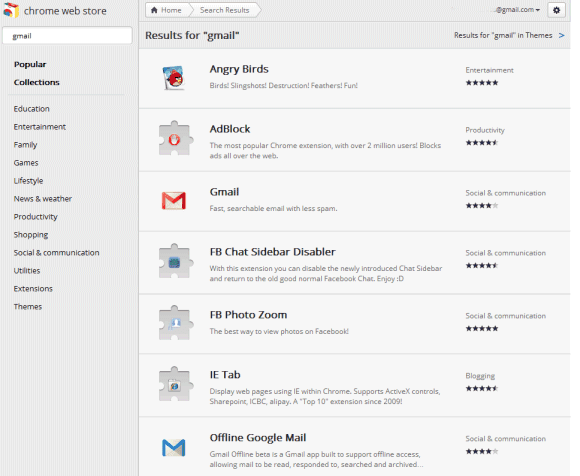 Administrators can enable the new service from the control panel, as explained here. 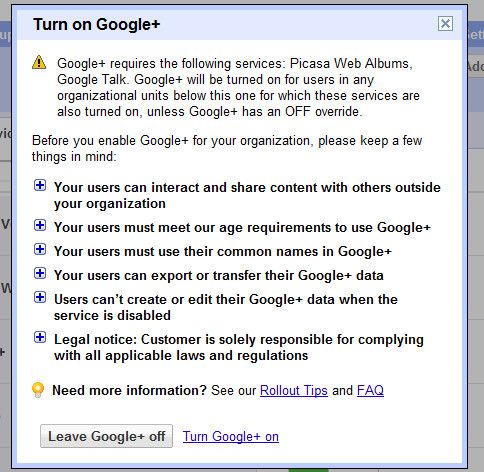 Google+ requires that Picasa Web Albums and Google Talk are enabled and that the organization uses the new accounts infrastructure. 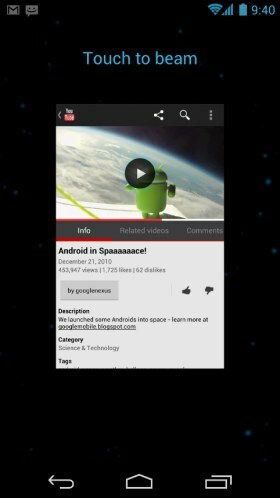 If the two services are enabled and the option to automatically add new services is selected, Google+ is automatically enabled. 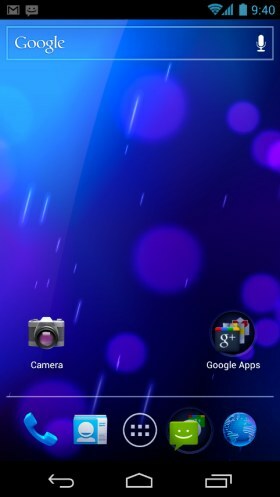 After the enabling the service, you need to wait a few minutes until you can use it. 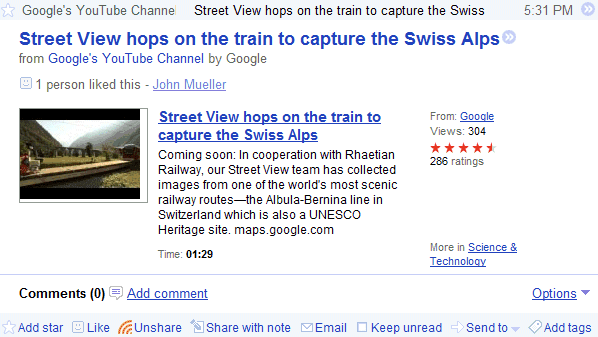 Obviously, users have to manually join Google+ by visiting plus.google.com. 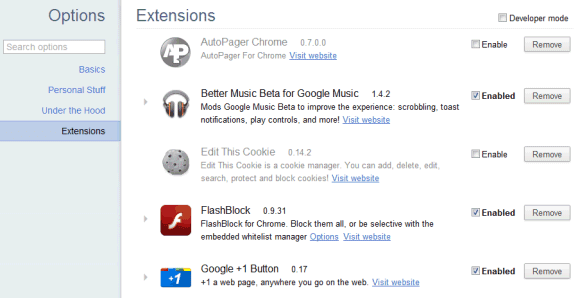 "Google Apps users will have access to the same set of features that are available to every Google+ user, and more. In addition to sharing publicly or with your circles, you'll also have the option to share with everyone in your organization, even if you haven't added all of those people to a circle," explains Google. It's interesting that Google+ is available for higher education institutions, but not for other education institutions because users must be at least 18 years old to use Google+. 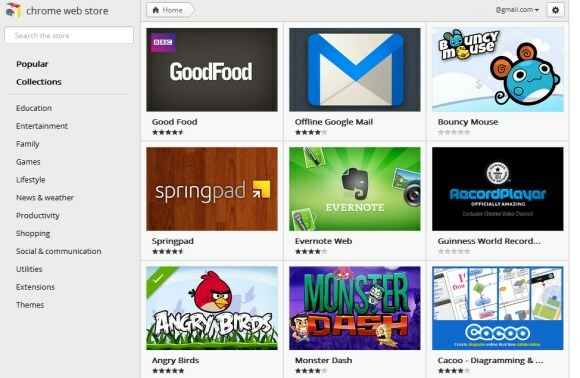 You probably noticed that Google+ evolves incredibly fast, faster than any other Google service. 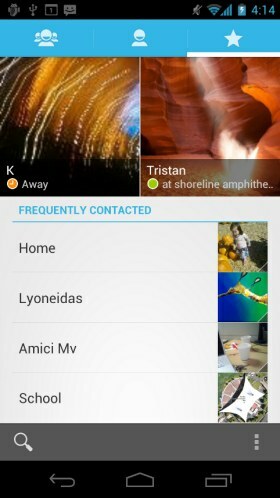 The support for Google Apps is not the only new feature: there's Hot on Google+ (a section that highlights popular posts), Ripples (a visualization tool for public shares and comments) and a Creative Kit for photo editing powered by Picnik. We talked a lot about focus. And choosing people. How to know who to trust, and how to build a team of lieutenants he can count on. I described the blocking and tackling he would have to do to keep the company from getting flabby and being larded with B players. The main thing I stressed was focus. Figure out what Google wants to be when it grows up. It's now all over the map. What are the five products you want to focus on? Get rid of the rest, because they're dragging you down. They're turning you into Microsoft. They're causing you to turn out products that are adequate but not great. 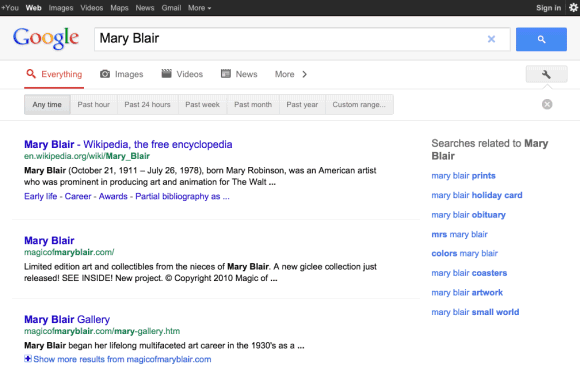 It's interesting to note that focus is one of the three principles of Google's new design. "With the design changes in the coming weeks and months, we're bringing forward the stuff that matters to you and getting all the other clutter out of your way," explained Google. 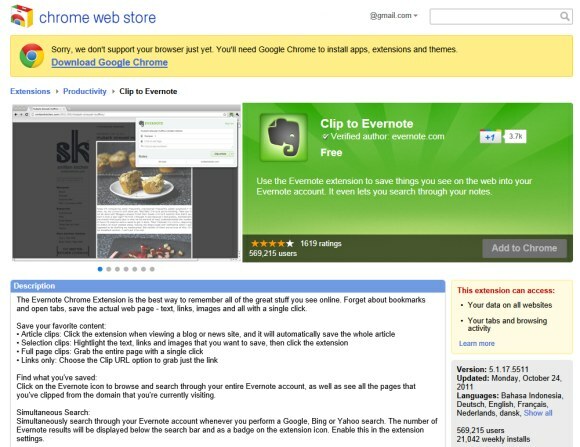 Focus is also one of the reasons why Google closed Google Labs, discontinued Google Desktop, Google Pack, Google Health, and many other services. 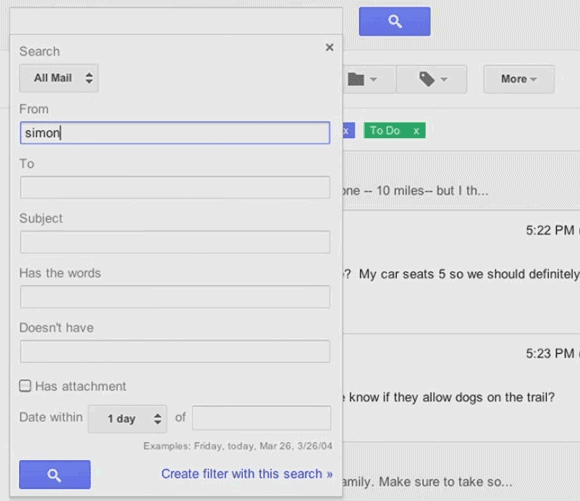 "This will make things much simpler for our users, improving the overall Google experience. It will also mean we can devote more resources to high impact products — the ones that improve the lives of billions of people." More wood behind fewer arrows means that the number of Google products will continue to decrease. Even Larry Page admitted back in July that "greater focus has also been another big feature for me this quarter" and that "focus and prioritization are crucial given our amazing opportunities". 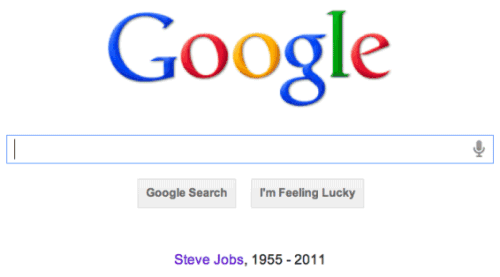 Steve Jobs was a role model for Larry Page and Sergey Brin. 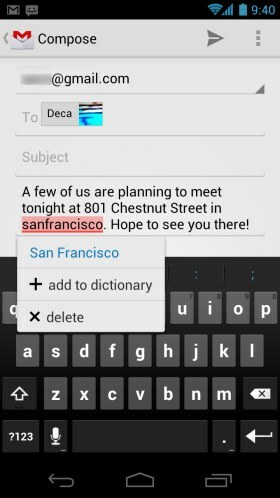 When Google's founders wanted to find a CEO for Google, Jobs was a perfect match. "One person, and one only, had met their standards: Steve Jobs. 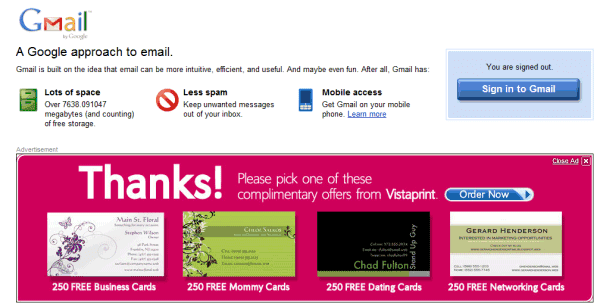 This was ludicrous for a googolplex of reasons. Jobs was already the CEO of two public companies. In addition, he was Steve Jobs. You would sooner get the Dalai Lama to join an Internet start-up." (from "In the Plex", by Steven Levy). "From the earliest days of Google, whenever Larry and I sought inspiration for vision and leadership, we needed to look no farther than Cupertino," wrote Sergey Brin after hearing that Steve Jobs died. 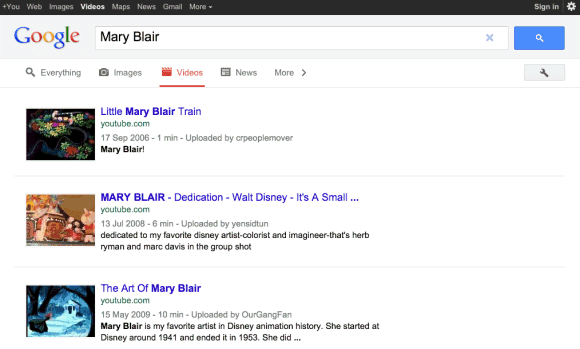 The plus operator from Google Search was useful to highlight one or more keywords that had to be included in the search results exactly as you typed them. If you search for [ai], Google matches terms like "artificial intelligence", "Amnesty International", "Art Institutes", "Appraisal Institute", "Adobe Illustrator" and that's not so useful. 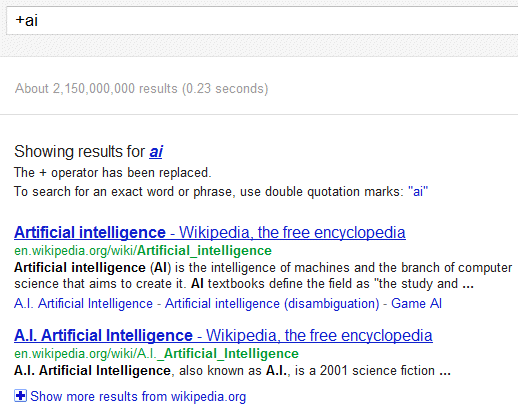 To restrict the results to pages that include "ai", you had to replace your query with [+ai]. Unfortunately, the plus operator is no longer available and you now have to use quotation marks even for single words and search for ["ai"]. "Google employs synonyms automatically, so that it finds pages that mention, for example, childcare for the query [ child care ] (with a space), or California history for the query [ ca history ]. 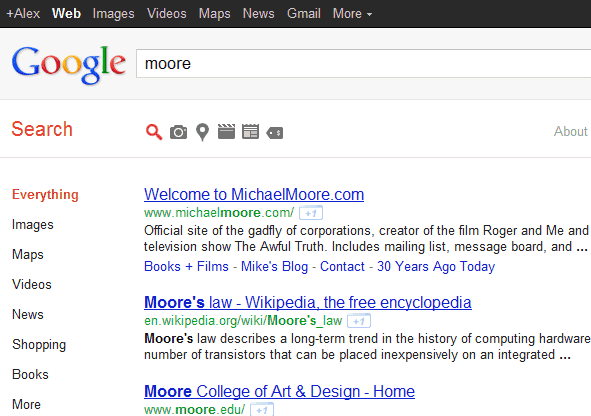 But sometimes Google helps out a little too much and gives you a synonym when you don't really want it. By putting double quotes around a single word, you are telling Google to match that word precisely as you typed it," informs the Web Search help center. The plus operator was easier to use for single words and it was intuitive, considering that the minus operator is employed to exclude results that contain a certain word. 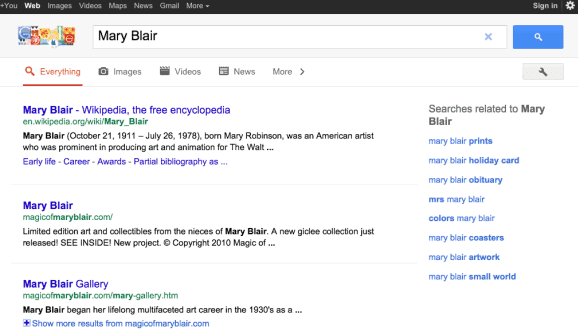 Maybe Google wants to use the operator to integrate Web Search with Google+. 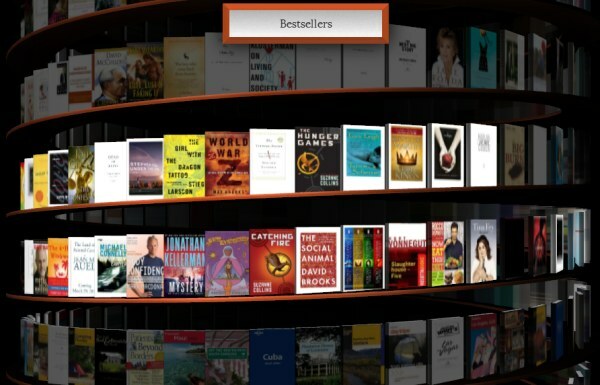 Google developed a WebGL app that shows a 3D model of a bookcase with more than 10,000 titles. "We designed a digital bookcase that's an infinite 3D helix. 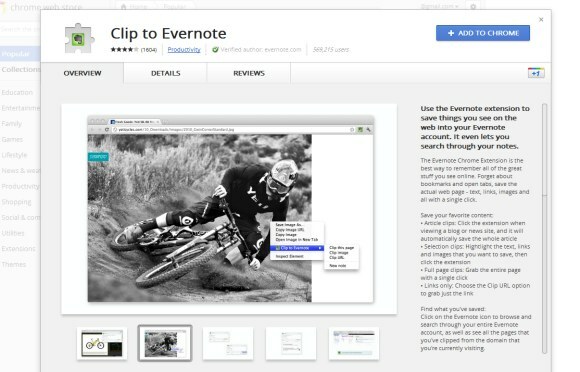 You can spin it side-to-side and up and down with your mouse," suggests Google. WebGL Bookcase groups books into 28 categories and lets you choose one of them by clicking the button from the top of the page. The animation is impressive. 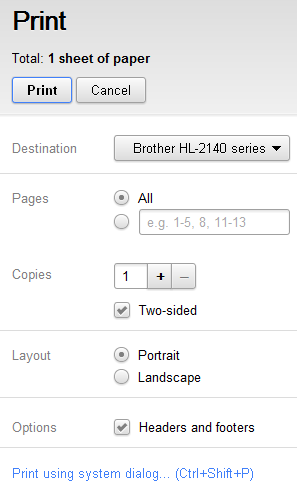 Unfortunately, after selecting one of the books, the application sends you to Google Books to read it. If you have a mobile phone and an app that reads QR codes, you can open the book on your phone. 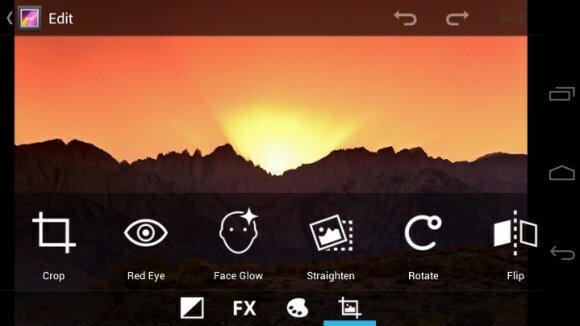 This could turn into a very cool app for tablets. A future Google Books app for iPad and Android tablets could help users explore the books that are available and even create a special section for the books already owned by the users. 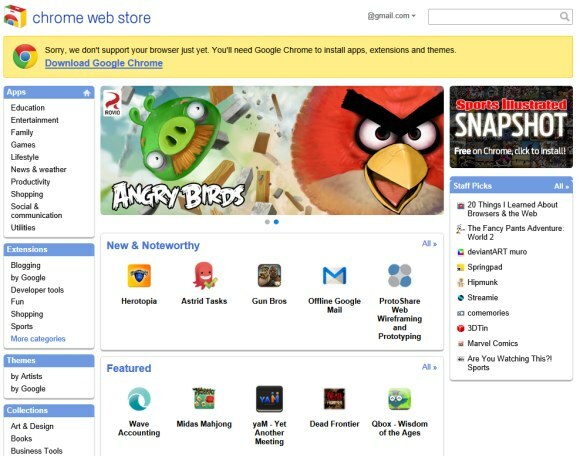 For now, the app requires a browser that supports WebGL (Chrome, Firefox) and a computer with a compatible graphics card. "We recommend using Google Chrome and a fast computer with a powerful graphics card. 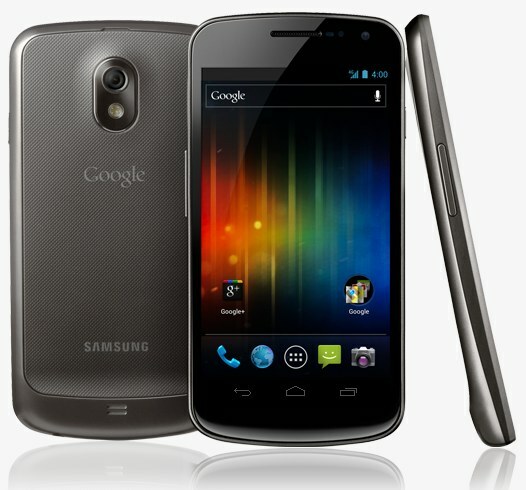 Even with new hardware, this interface is experimental and may not work on some machines," informs Google. I tried WebGL Bookcase in the latest Aurora (Firefox 9 Alpha 2) builds and it works pretty well. 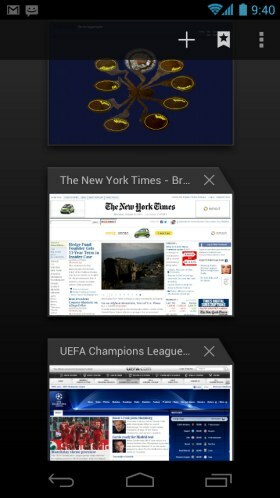 Unfortunately, the app can't open books in Firefox 7. 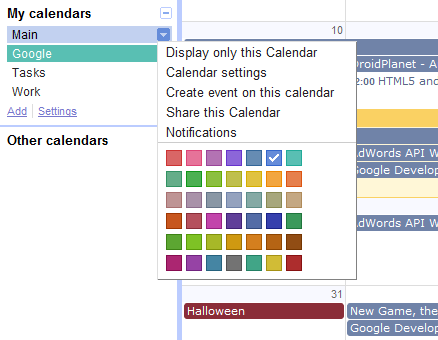 Google Calendar updated the color palette and you can now choose from 24 colors that match the new interface. 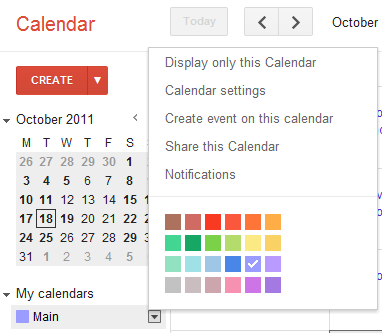 "The color of each of your calendars has been updated to use the closest possible color from the new palette. 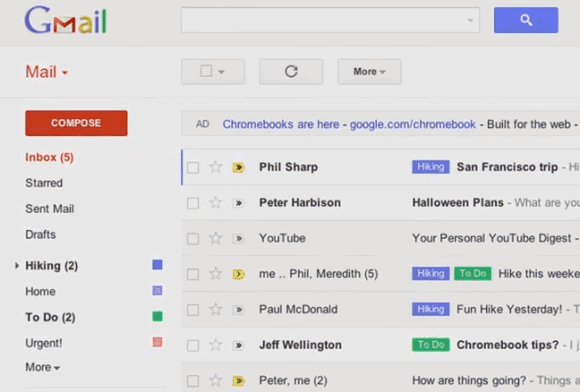 The new colors will only be available in the web interface (for example, you won't see these colors if you're accessing Calendar via your mobile phone)," informs Google. 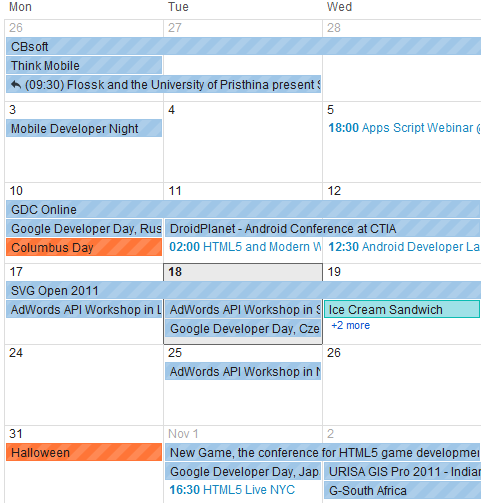 It's worth mentioning that the new colors are only available if you use Google Calendar's new UI. 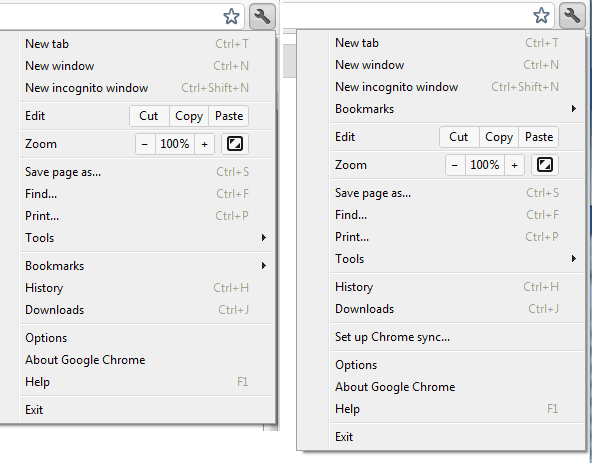 To switch to the new interface, click the Options menu in the navigation bar and select "Try the new look". You can always go back to the old UI from the same menu.